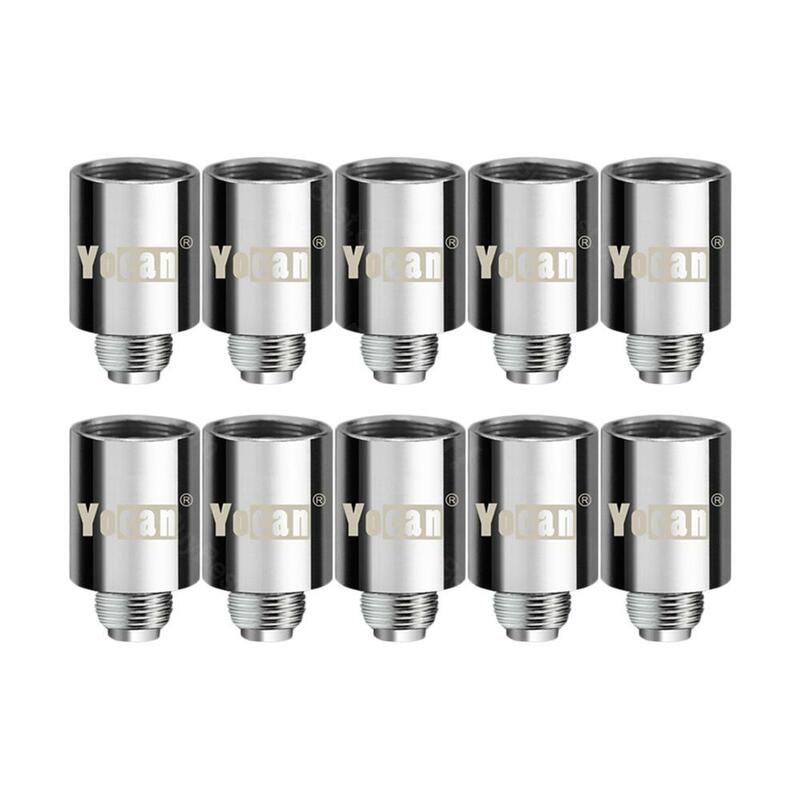 Yocan STIX Coil, which is designed for STIX Kit, has 1.8ohm resistance to deliver excellent flavor. 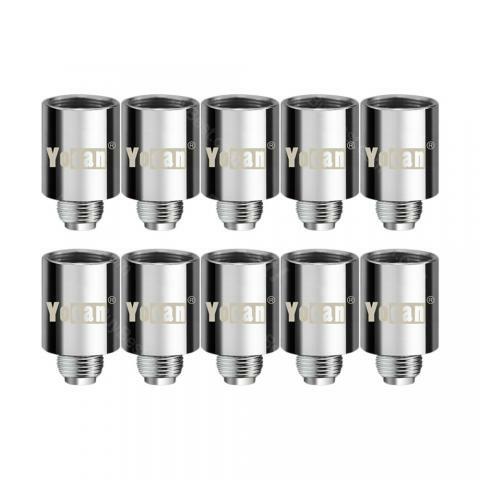 Yocan STIX Coil, which is designed for STIX Kit, contains 10 pieces per pack. The resistance is 1.8ohm. Just take it to deliver ultimate flavor to you. • Quick link: STIX Cartridge. I am very pleased that I managed to buy a product that suits me very well. The product fits very well into my hand, it is very unhealthy and has a great stamina. It is working reliably and I hope it will continue. After two days of use, satisfied. 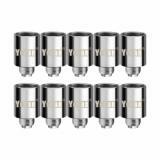 Yocan STIX Coil 10pcs/pack Yocan STIX Replacement Coil is designed for STIX Starter Kit. It is made of ceramic to achieve purest flavor and huge vapor clouds. 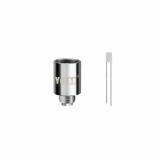 It features 1.8ohm resistance. 15pcs in a pack.